2. God has created me to do Him some definite service; He has committed some work to me which He has not committed to another. I have my mission—I never may know it in this life, but I shall be told it in the next. Somehow I am necessary for His purposes, as necessary in my place as an Archangel in his—if, indeed, I fail, He can raise another, as He could make the stones children of Abraham. Yet I have a part in this great work; I am a link in a chain, a bond of connexion between persons. He has not created me for naught. I shall do good, I shall do His work; I shall be an angel of peace, a preacher of truth in my own place, while not intending it, if I do but keep His commandments and serve Him in my calling. 3. Therefore I will trust Him. Whatever, wherever I am, I can never be thrown away. If I am in sickness, my sickness may serve Him; in perplexity, my perplexity may serve Him; if I am in sorrow, my sorrow may serve Him. My sickness, or perplexity, or sorrow may be necessary causes of some great end, which is quite beyond us. He does nothing in vain; He may prolong my life, He may shorten it; He knows what He is about. He may take away my friends, He may throw me among strangers, He may make me feel desolate, make my spirits sink, hide the future from me—still He knows what He is about. I would love to hear what strikes you as you read this. For my post rather than maikng much of a statement of my own, I am going to attempt to anticipate a concern that I have witnessed through our discussion of Pieper and I believe will be brought up here as well.As we have read through Newman’s book, he sees that Theology deserves its place among the other branches of knowledge, and it is through the bearing of theology to other sciences and other sciences to theology, that we attain the fullest actualization of the University. 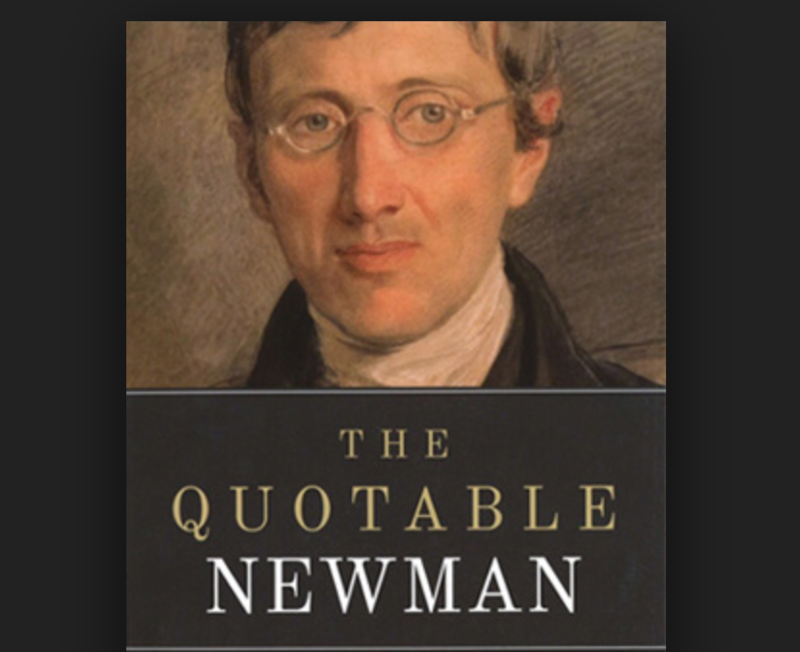 But of course it is clear that when Newman speaks of “Theology” he has his sympathies to a specific Catholic Theology. And of course with that realization we see the interest in what Newman is saying start to dwindle. Why are we so averse to the idea that a “True” University would have one specific, unifying theology among its other sciences? I will briefly attempt to respond to one of the, I believe, more serious objections and afterwards I will respond to what I see as the underlying belief of the desire to hold all theologies equal.First, Newman makes quite a lot of effort to establish that when Knowledge is fragmented into its sciences and the sciences have little to know engagement with one another, it suffers drastically and contracts the minds of the students to the one specific science and those minds cannot rise above it. But it is through a unifying theology that the knowledge is holistic and rather than a series of colleges in a collection, it becomes a University. But can’t a University become equally contained within its own scheme of thought just as a segmented science can? Now I do not fool myself in believing that I know the ultimate answer to this question but I will attempt a response. First off to reduce the scheme of theologies, it is certain that in teaching theology we do not have to teach all theologies (I agree with Mathias here that in an attempt to teach all, we teach none). It seems clear enough that given a definition of knowledge and rational activity, certain theologies collaborate better with that definition than others. Secondly, we can increase the scheme of theologies to a Judeo-Christian one rather than just the Catholic one. All this only requires an amicable read of Newman. He himself throughout the introduction explicates how the Church has incorporated works of non-Christians and allows that other Christian universities better exemplified the idea of the University than the Catholics.So it seems that by cutting out those theologies that run counter to the idea of knowledge and by widening theology to a Judeo-Christian one, we allow a much greater discourse while not allowing it to grow to the point of immobility. 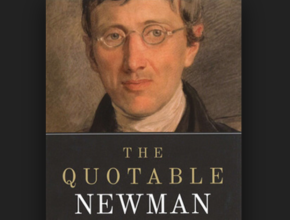 This may be an entirely foolish answer but I do not see any apparent confrontations with reading Newman a little differently.Finally, I just wanted to briefly comment of the belief that runs through the desire to have all theologies equal. In our modern society it seems almost blasphemous to criticize the doctrine of a democratic system, and with this notion of a quazi-sacred democracy some will begin to ask “If democracy is the perfect social structure, then why not apply it to every social engagement?” And we see many take this question very seriously. For example, we see families where children have the same power for decision as mom or dad. This permeation of the democracy seems unreasonable and even dangerous, even more dangerous than it was to begin with since the ignorant receive the same power of vote as the learned and virtuous. It is clear that not all men are created equal; I am not as good of a philosopher as others; I am not as physically capable as other; I am not as aesthetically pleasing as others. Can’t it also be that not all theologies are equal? It is impossible that there may be one that is better than the rest? 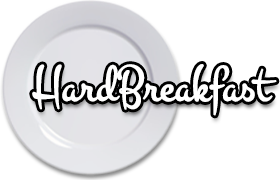 It seems that we are so afraid to be lower than any others that we take all down to the lowest common denominator. But I can allow that I did not go to a true University under Newman’s definition; I can allow that the University with a distinct theology is possibly better than those that do not; I can allow that it is possible that in that University the students received a better education than I did. It seems to me that we do not need to stay democratic with the notion of the University and that we ought to allow that a University with a specific kind of theology can be best.